Rain, snow or shine! 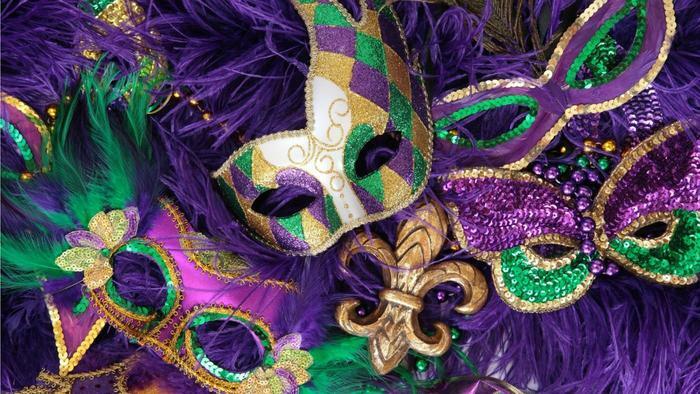 Don’t miss the Mardi Gras Parade! Fun and beads, beads, beads! Beginning at dusk.